Five days is the ideal amount of time to get to know the Loire Valley. This luxury tour mixes the must-sees with gourmet stops. 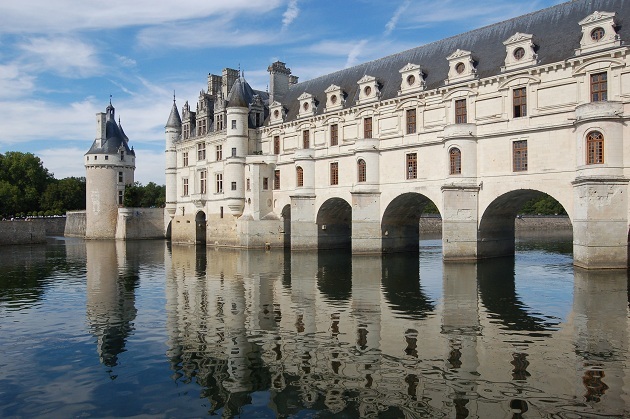 Visit the simply unmissable Château de Chambord and Château de Chenonceau. Visit the royal town of Amboise, and taste Loire wine paired with cheese. The highlight of the week is a hot air balloon ride. Seeing the "Valley of Kings" from a different perspective makes for an unforgettable experience. Amboise was once home to the French Royal Court. 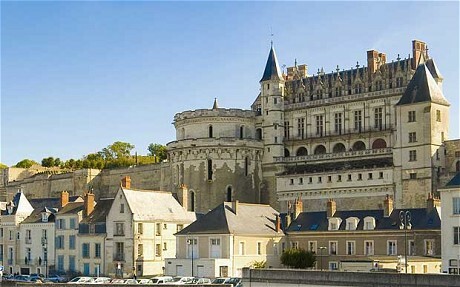 Even today, the royal residence dominates, with the château overlooking the Loire River and the charming town below. While parts of this beautiful and historically significant castle were vandalized during the French Revolution, it is still very much worth a visit. It holds an impressive collection of medieval and Renaissance furniture. The council chamber and the royal chamber are must-sees. Leonardo da Vinci spent his last years in King Francis I’s court in Amboise. He is buried in its small Saint Hubert chapel. Go for a stroll through Amboise after seeing the château. The town has well-preserved Renaissance architecture and half-timbered townhouses dating back to the 15th century. Amboise is also the location of Leonardo da Vinci’s last home, the Château du Clos Lucé. The town hosts colorful farmers’ markets in which to shop for and sample local specialties.